LOCATION LOCATION!! 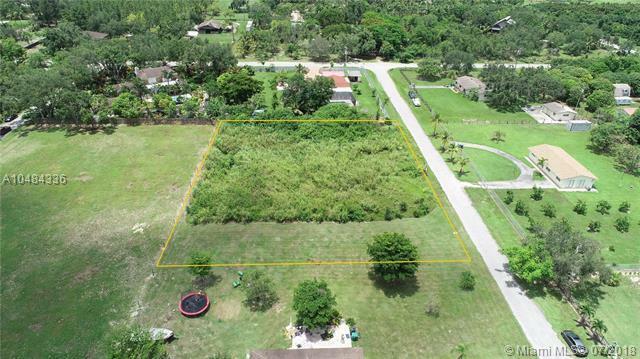 Just shy of 1 acre. 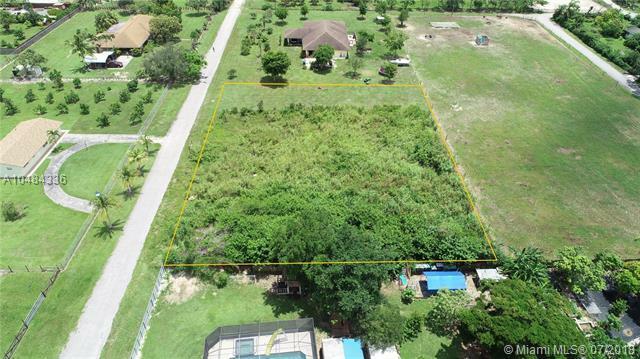 BUILDABLE vacant land near million-dollar homes in the Redlands. 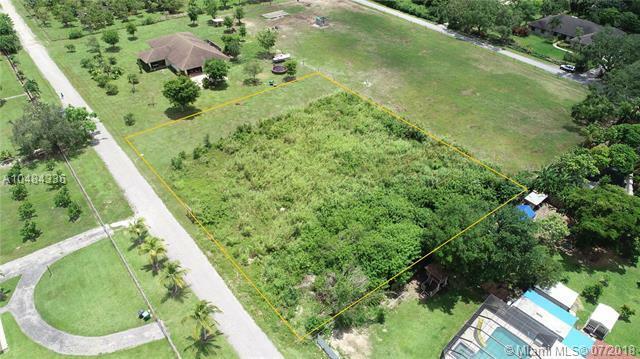 Minutes from schools, the Redlands golf course, and Black Point Marina this land has East/West frontage which is ideal for a home in terms of usage. 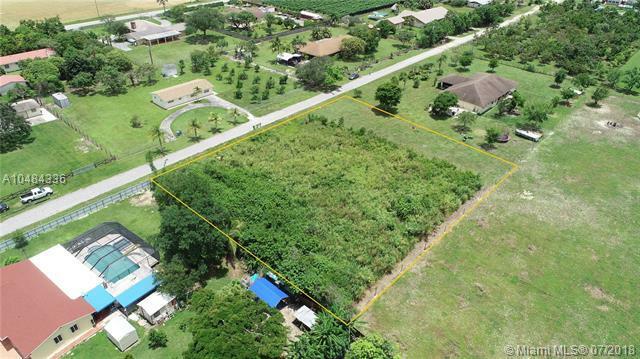 Buildable lot letter in hand, this property is ready for development!